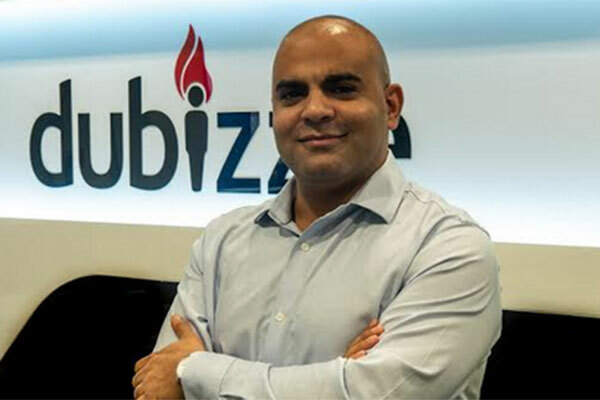 Dubizzle, the UAE’s leading online marketplace, has announced the appointment of Amr ElGabry as the general manager of Motors to further support its growth in the UAE. ElGabry will be responsible for managing the day-to-day operations and strategy for the Motors section to drive growth of the platform’s user engagement, traffic and revenue. Dubizzle Motors has the largest market share in terms of traffic, users, and number of listings in the UAE. With the acquisitions of two home-grown companies this year, the platform now offers more value and choice by providing solutions for every type of used car seller through two new services - Sell it For Me and Cash it For Me further strengthening its position as a leader in the online motors marketplaces space.